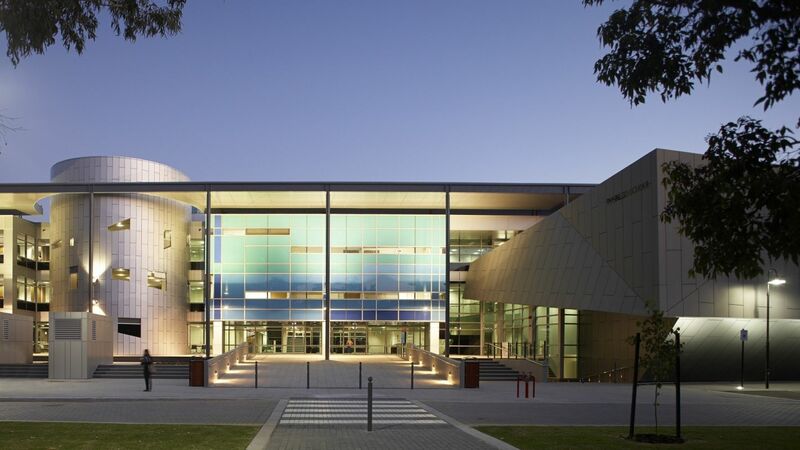 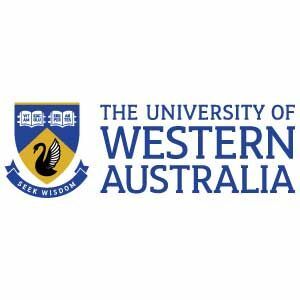 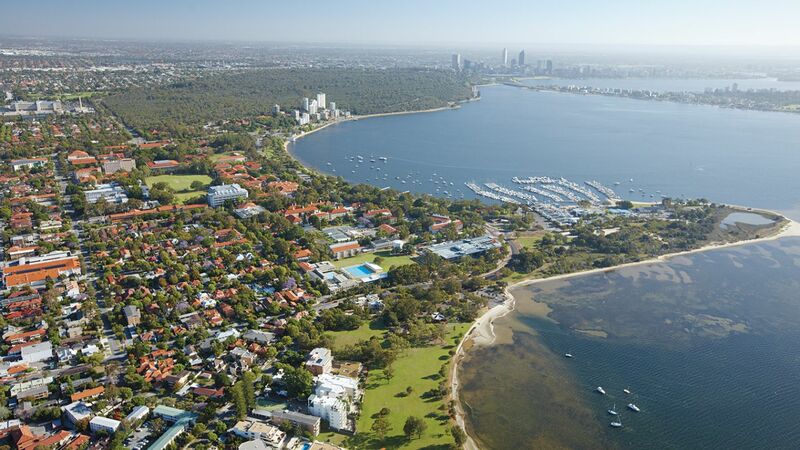 The University of Western Australia (UWA) is one of Australia?s leading universities and has an international reputation for excellence in teaching, learning and research. 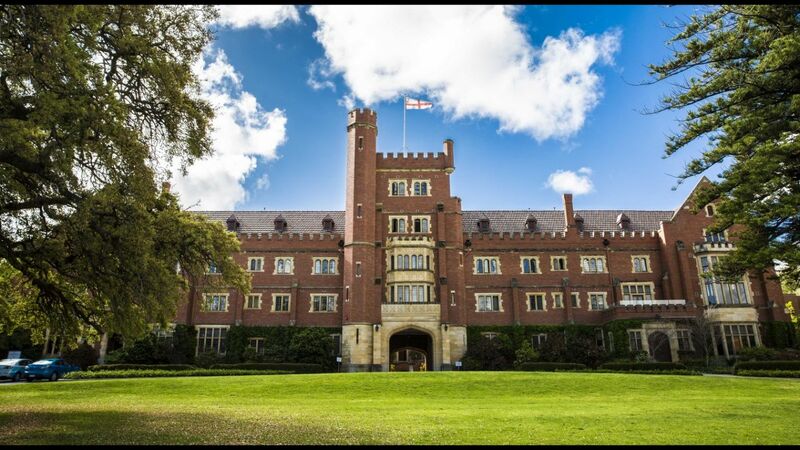 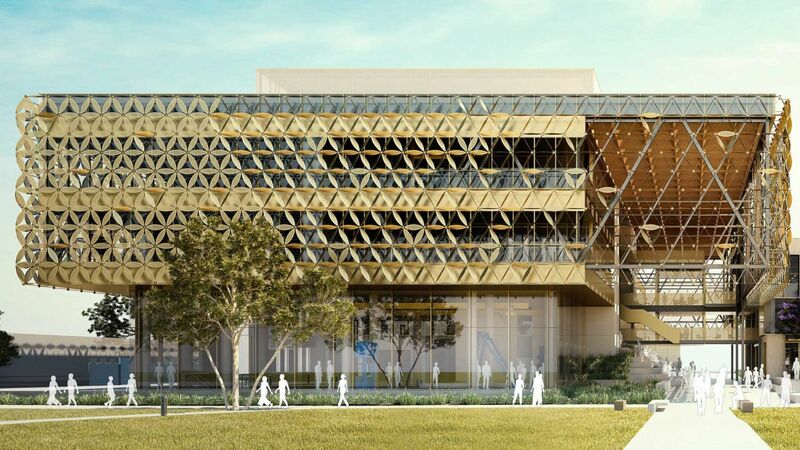 Why Study at the University of Westren Australia? 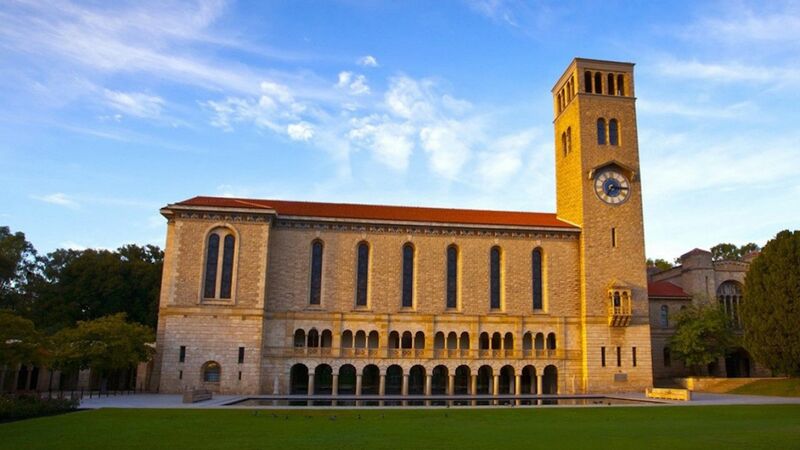 The QS World University Rankings grade the world’s top universities based on performance indicators, including academic and employer reputation, research impact and international representation. 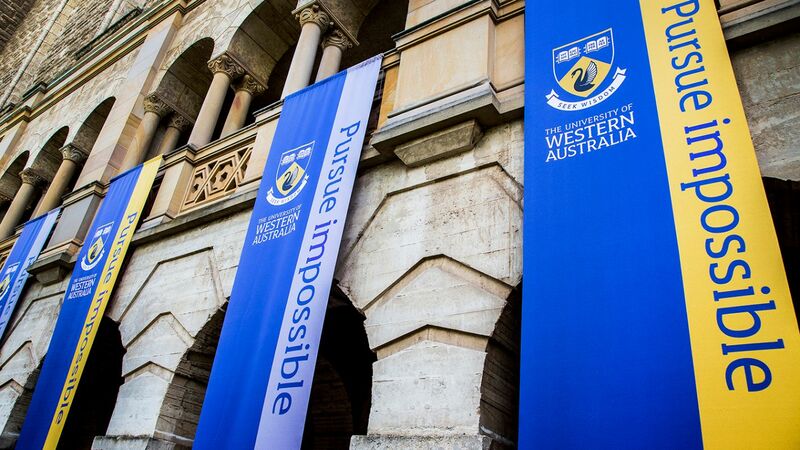 Ranking : The University of Western Australia has risen to become one of the world’s top 100 universities in the 2018 QS World University Rankings.